With the entire surf industry taking temporary residence on the North Shore of Oahu, Cornwall’s most famous big wave spot has just finished its best impression of Waimea Bay. The irony here is that those decamped in and around the Central Pacific are currently experiencing less than favorable conditions. Meanwhile, storms and squalls in the deepest corners of the Atlantic have promised this swell lasts for a while, giving those geared up to riding Newquay’s Cribbar a chance to dust off, and re-wax, rarely-used big wave guns. Lines that looked so promising on the charts presented themselves as fearsome faces, taunting the Cornish surfers brave enough to roll the dice. As with any big wave spot, the paddle out to the lineup presented a challenge. Some surfers failed to make it through the whitewater, whilst those who did were rewarded with great lumps of energy looming on the horizon. 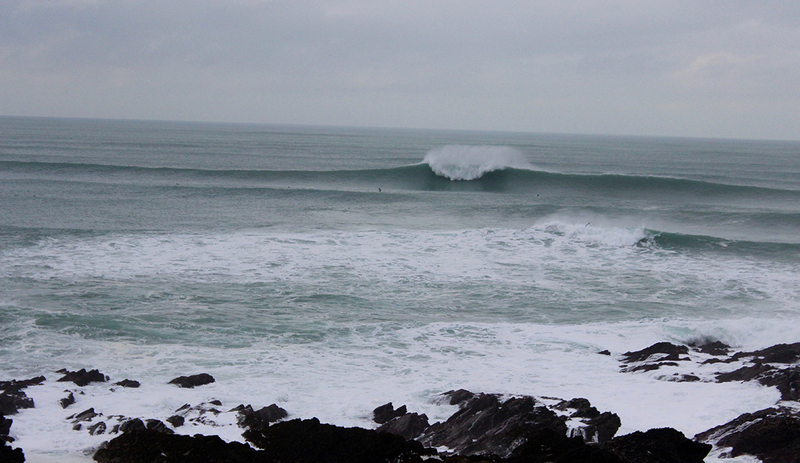 Successfully riding the Cribbar is a rite of passage for the best surfers in the UK. 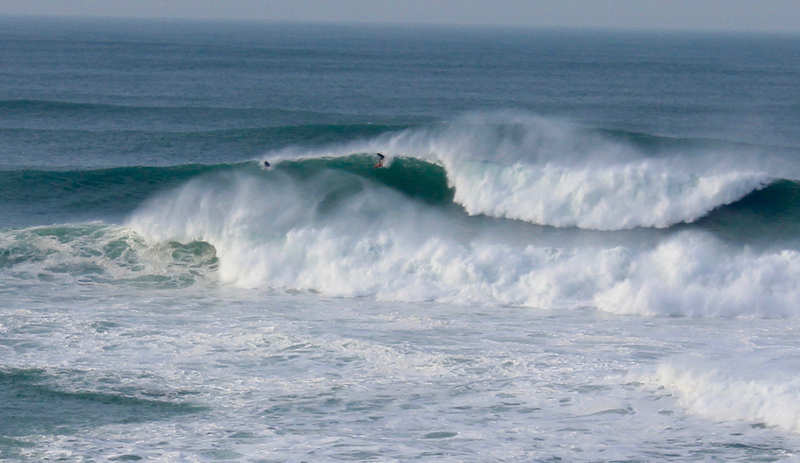 It’s a rare opportunity for English hellman to prove themselves in the biggest of waves. And this December session ensured a few new members were properly inaugurated into the elusive club.